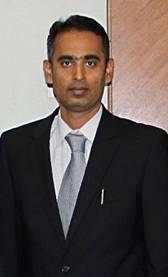 Mr. Sivagukan Thambirajah was appointed to the Board of ICB Islamic Bank Ltd. on 10th November 2014. He is also a member of the Audit and Risk Management Committee. A Fellow of the Association of Certified Chartered Accountants, Mr. T. Sivagukan has more than ten years of experience in the banking and financial services industry. He holds directorships in various private limited companies. He is a qualified accountant from the Association of Certified Chartered Accountants, United Kingdom. He also holds an honors degree in Bachelor of Surveying in Property Management.